Our past clients have been a diverse mix, requiring many different window products. Below are just a few of the projects we are proud to have completed. 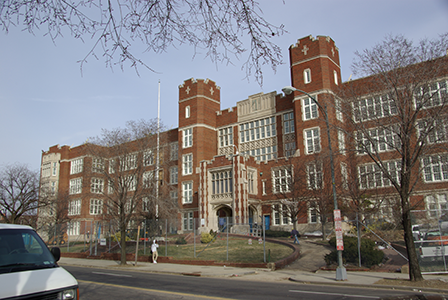 When Eastern High School, a historical building in Washington DC, underwent a complete renovation, Clyde McHenry, Inc. was called to work with the architect, general contractor and owner to design and build windows to meet LEED, acoustical and historical requirement. The students were moved into mobile units during construction so it was imperative that all trades move quickly to complete the work by the start of the following school year. 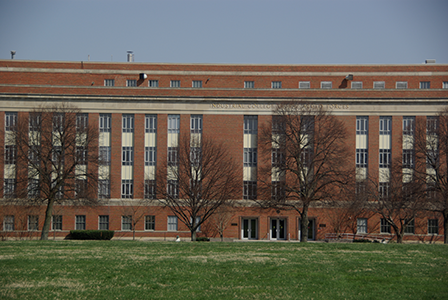 Building 59 is a multi-storied building at Ft. McNair. To meet the project requirements, Clyde McHenry, Inc. was required to work in a security clearance zone with the general contractor and the contracting officer. Limited areas for staging called for continuous teamwork and coordination. The project was substantially completed four months ahead of schedule. 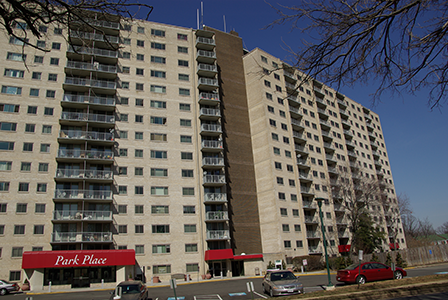 Park Place Condominiums involved 417 units with 1,020 windows, 351 doors and 7 storefronts. These units were occupied at time of renovation, requiring scheduling of the entire project in advance. Upon completion, less than 8% of the job required punch work. 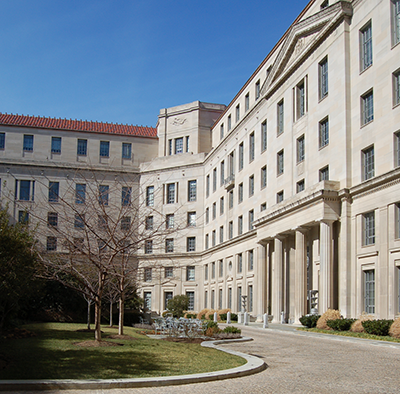 The Main Justice Building, an historic building, was constructed in 1932. The original hardware and fasteners were no longer on the market. We worked with a manufacturer to fabricate hardware and fasteners to match the originals. Also, we were working in a high-security area, and all of our employees were required to have security clearance.